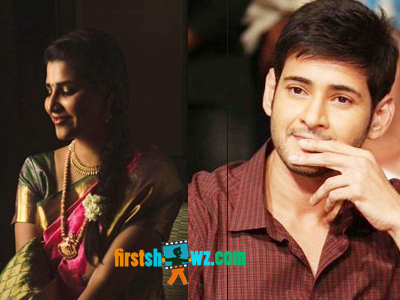 Home / News / Highway Mafia author wish to rope in Mahesh Babu? Highway Mafia author wish to rope in Mahesh Babu? Renowned directors and producers queue up for Superstar Mahesh Babu's call-sheets, and he is one of the dream actors any film industry person wish to work with. We have come across one such incident when Popular writer Suchitra S Rao expressed her wish to work with the Super Star. Coming to details, Suchitra S Rao penned The Highway Mafia book, and is hoping Superstar Mahesh Babu to play the lead role in the film to be made. She however opted for two more Superstars for the other versions Tamil and Kannada, as the movie will be made in multiple languages. Suchitra S Rao said that it is her dream to see Mahesh, Thalapathy Vijay and KGF Star Yash for portraying lead role in Telugu, Tamil and Kannada versions respectively. The story revolves around mafia that takes place in transporting the cattle, especially cows and buffaloes secretly on the highways. Let's see if her wish comes true.